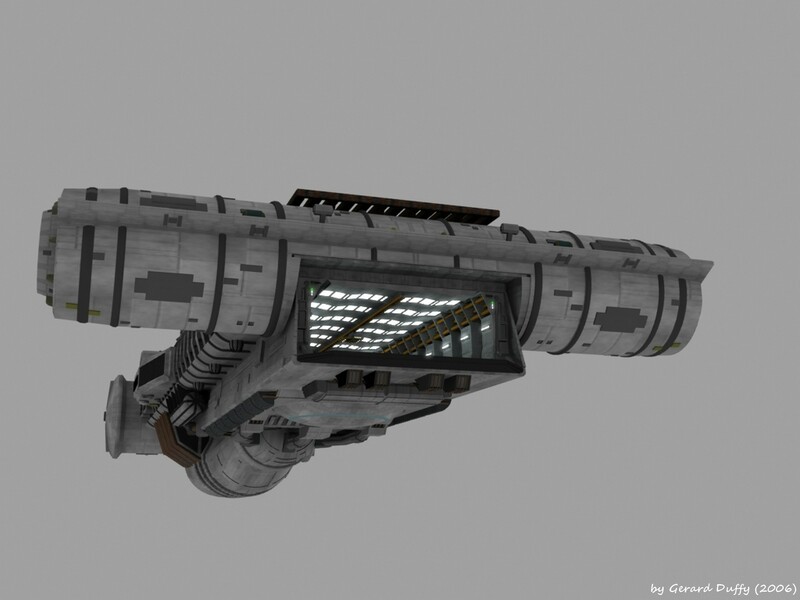 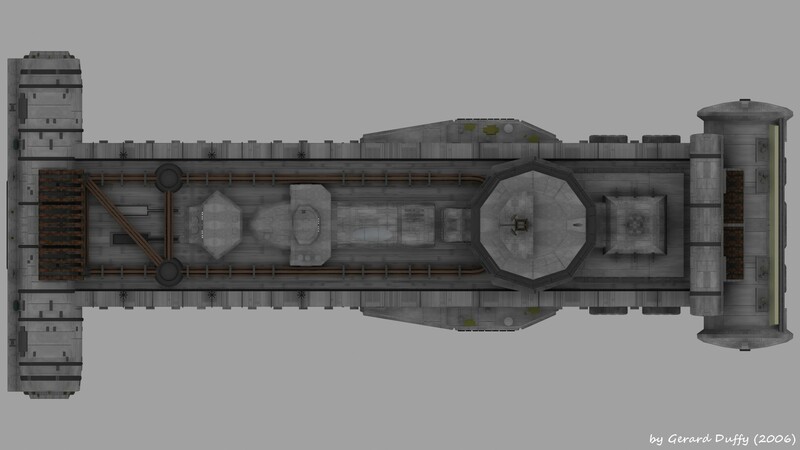 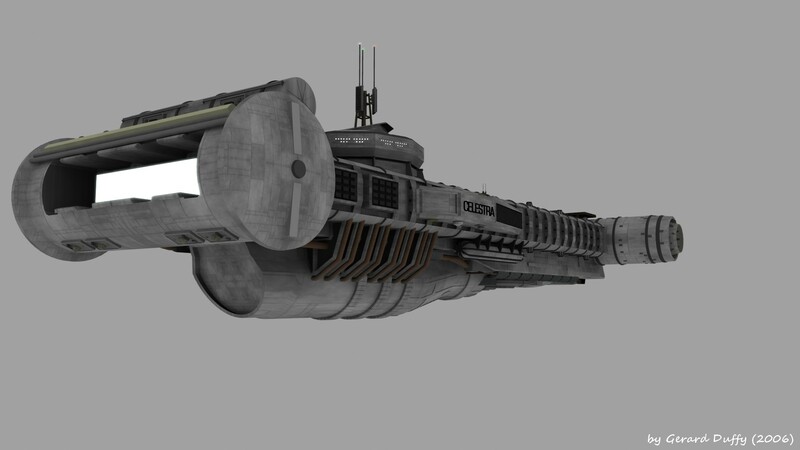 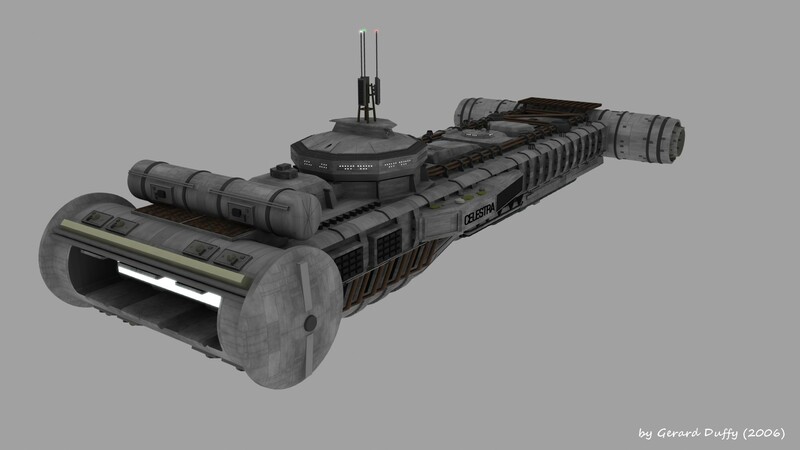 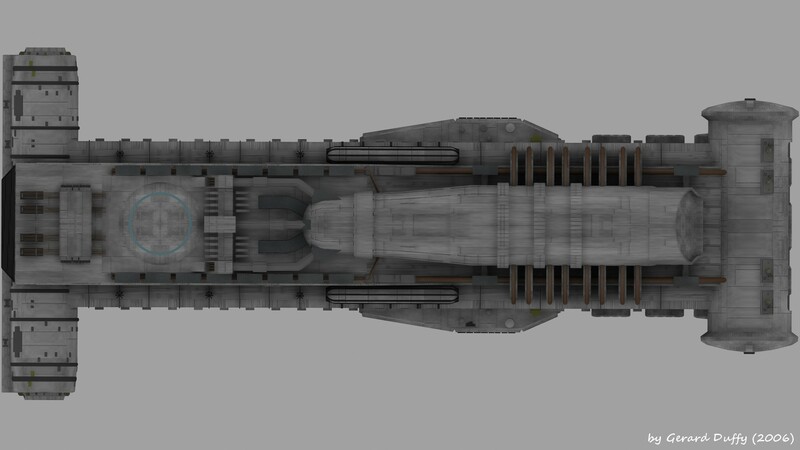 This is my second model I ever made also in Lightwave, again for a BSG fan-film that never saw light. 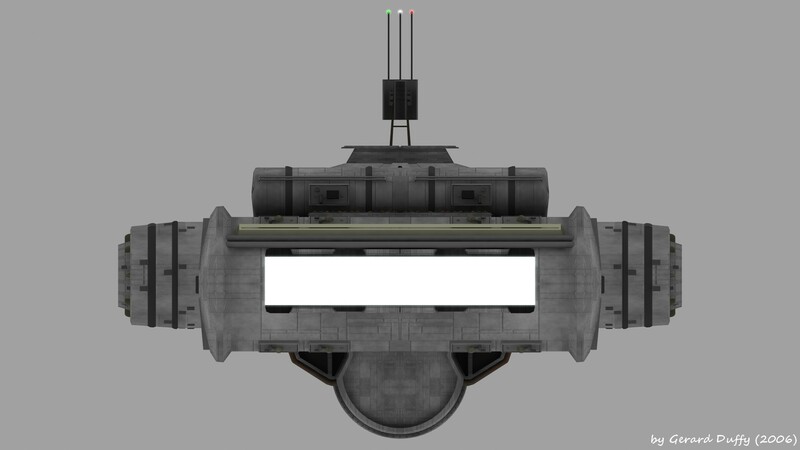 A real disappointment when it disappeared from the web. 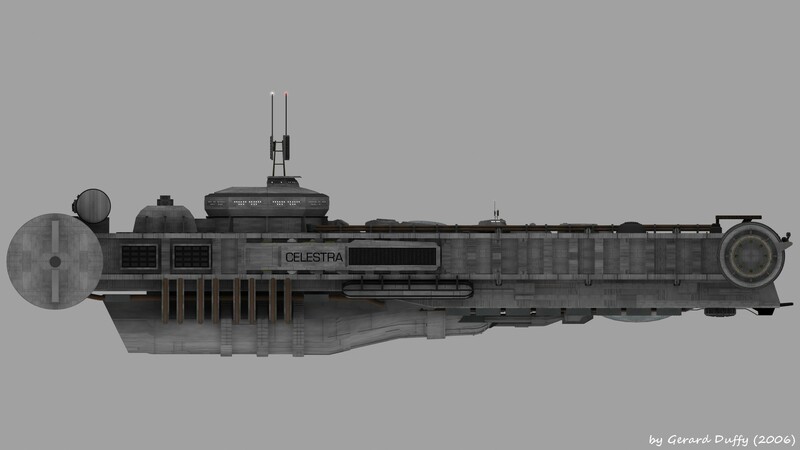 But its a variation on the design in the original Battlestar Galactica series, simply there is not enough images of the Rag Tag ships to be sure how they are constructed. 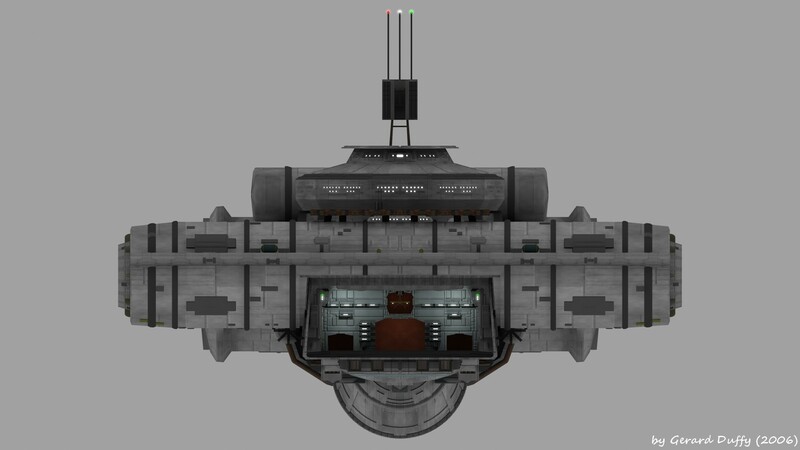 The textures are not mine, they are by Marc-Laurent Magnier (Manga) which I had permission to use, but not to good effect on my part and I could have done a better job.